ROUND LAKE BEACH, Ill. -- A north suburban woman won $200,000 when she scratched a lottery ticket at her Round Lake Beach home. Janet Rodriguez bought a "Bingo" ticket at One Stop Food and Liquor, 1015 N. Fairfield Road in Round Lake Beach, according to a statement from the Illinois Lottery. 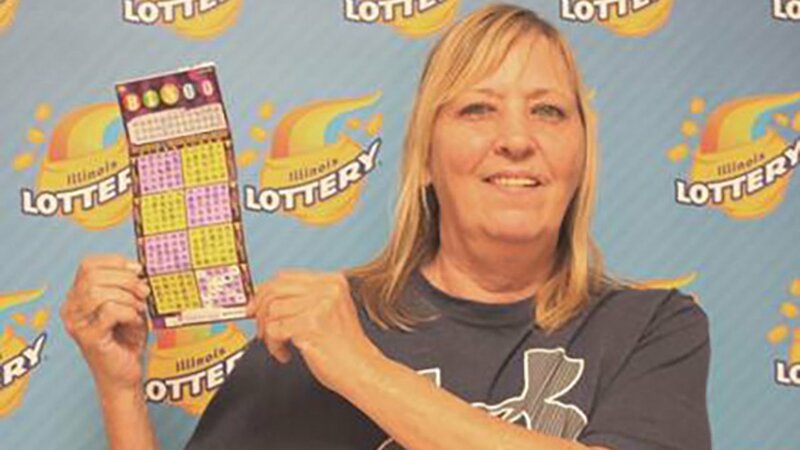 She scratched the ticket at home and, thinking she had won $200, took it back to the store to be scanned, at which point she learned she'd hit the jackpot. Rodriguez plans to use some of the money to pay bills and buy a car and put the rest in the bank. One Stop Food and Liquor received a bonus of $2,000, or 1 percent of the prize amount, for selling the winning ticket.